Living at 5333 Connecticut, a Bozzuto property in Chevy Chase, D.C., is a full-service experience. Our concierge is at your service to arrange you a ride to the airport, find someone to keep your pets while you are away, retrieve & store your packages until you get back, and take care of your plants so they don’t die while you are gone. If that’s what they can accomplish while you are away, you can only imagine the services they provide while you are home. Grab a complimentary coffee at the Bozzuto Hospitality Bar, receive a custom move-in gift when you become a resident, and take advantage of the Bozzuto Bonuses discounts to local retailers and service providers. Being a resident at 5333 Connecticut definitely has its perks. Plan your own events or nights out with help from our concierge, or join us for monthly resident events to mingle with your neighbors. 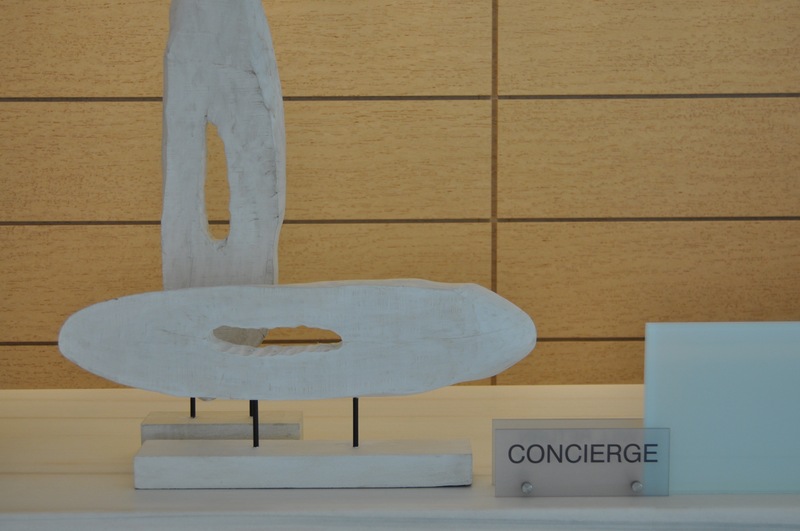 Taking care of the little things is our concierge’s specialty. Let them find you a housekeeper, recommend interior designers, set up your utilities and always be on call for those middle-of-the-night maintenance needs. Going above and beyond is all apart of the deal at a Bozzuto property. By living at 5333 Connecticut, you have access to over 250 concierges within the Bozzuto network throughout the Northeast. If that isn’t service, we don’t know what is. Basically, your 5333 Connecticut concierge is your new best friend, confidant, advice-giver and go-to person when you are in a pickle.